I became busy on my job while I had sulked into people’s heartless words. 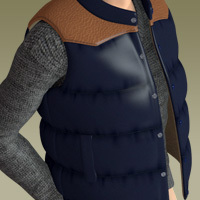 An ordinary clothing for Hiro 3, part 3. It is still too cold now. 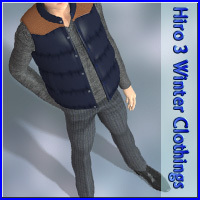 I don’t have a winter clothing for Hiro3. 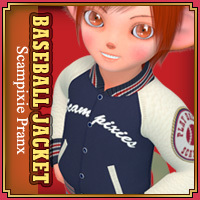 And I tried to make a jacket. But I thought on the way that it is troublesome. So, I chose to make a sleeveless jacket. Althoug it is the light clothes in winter, but it would be better than nothing. An ordinary clothing for Hiro 3, part 2. 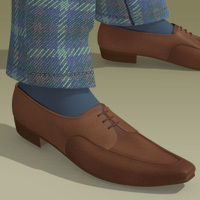 Although I said that I will make a dress shoe, but this is a casual outfit. It is good that the shoe match both a suite and jeans. An ordinary clothing for Hiro 3.